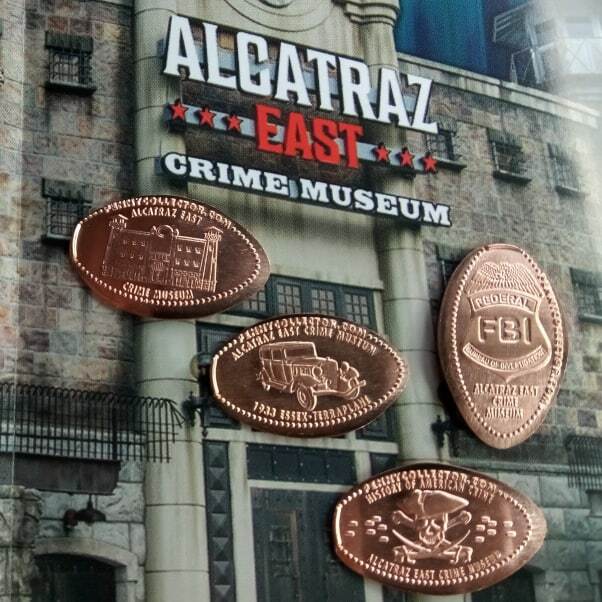 Alcatraz East is a crime museum featuring an in depth look at American Crime History which includes artifacts from Alcatraz, but this is not a Museum dedicated solely to Alcatraz. The museum is divided in five galleries: History of Crime, Crime Scene Investigation, The Consequence of Crime, Crime Fighting and Pop Culture. Within those five galleries there are 28 areas which have interactive exhibits and over 500 artifacts that the entire family can enjoy. The Museum first opened in Washington DC on May 23, 2008, but forcefully closed to the public on September 30, 2015 after the landlord terminated the lease. It then moved here and opened on December 16, 2016. Alcatraz East s Favorite artifact is the White Ford Bronco that carried a frantic and suicidal OJ Simpson during the most famous televised car chase and it is our guest’s favorite artifact so far! thegillion added Alcatraz East Museum to system.